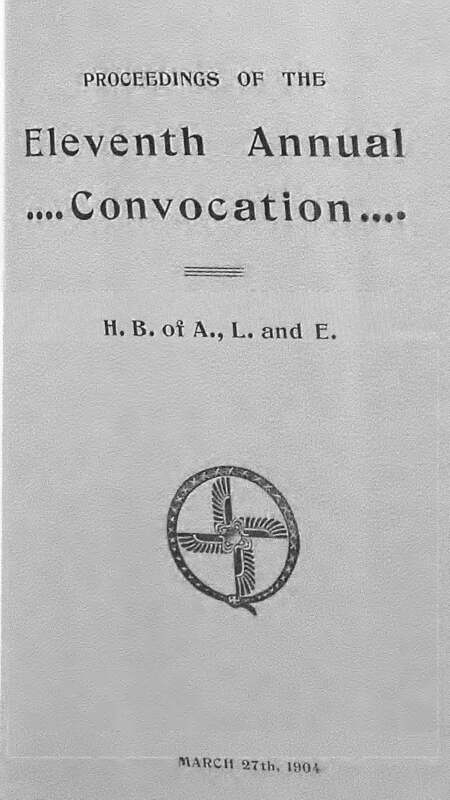 Annual Convocation of the H.B. of A., L. and E., Proceedings of the [Eighth]. Chicago, IL, and then San Francisco, CA. Editor: W.P. Phelon. 1/1, 1894-1901(?) Annual reports on the Hermetic Brotherhood of Atlantis, Luxor and Elephanta. Prior years convention reports were published in The Hermetist.